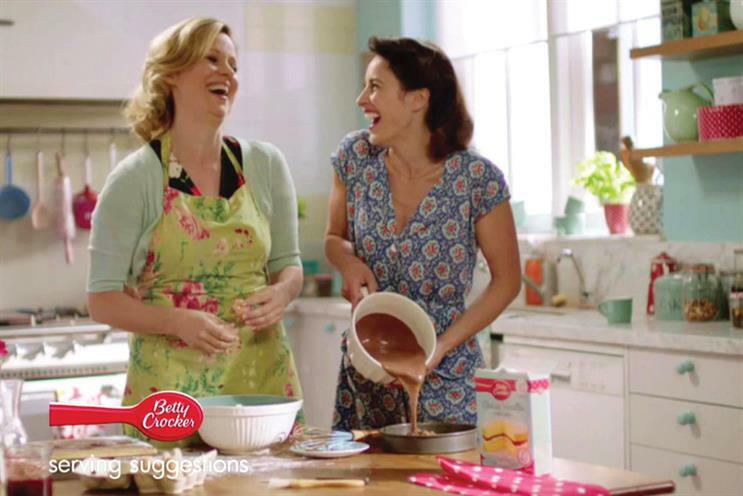 General Mills, the food company, is poised to appoint Grey London as its lead creative agency. Grey will be responsible for brands including Jus-Rol, Betty Crocker, Green Giant and Nature Valley. It will also handle some activation work for Häagen-Dazs and Old El Paso. The account is believed to be worth £11 million in marketing spend. Grey pitched against HeyHuman in the final stages. PrettyGreen was involved earlier in the process. Jennifer Jorgensen, the global marketing and managing director at General Mills, led the review, which began in November last year and involved Oystercatchers. The company wants to reduce the number of agencies on its roster to make its creative output more efficient. General Mills currently works with about 20 agencies. It appointed Karmarama for Jus-Rol and Betty Crocker in February last year, but the agency did not repitch. McCann London worked on Nature Valley. Team Saatchi has handled some activation work in the past. Häagen-Dazs’ advertising account is held by Saatchi & Saatchi in the US. Bartle Bogle Hegarty oversees the Old El Paso business.